Efficient and accurate inventory management system. 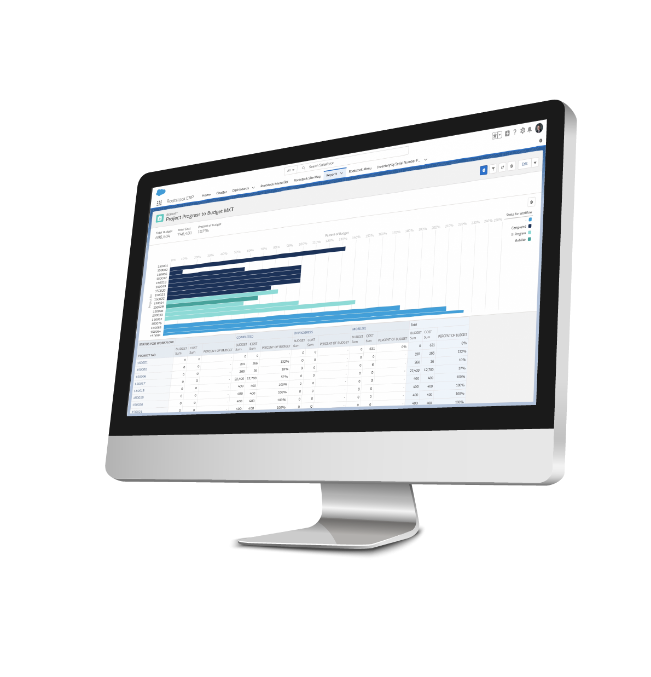 Precisely manage inventory and costing across multiple locations by lots, serial numbers and more. Ensure accurate records with detailed inventory transactions, customizable cycle counts and ABC category analysis. Use standard cost, actual cost or FIFO costing, and manage costs at the project level. View ALL inventory information, including summary and detailed review by item, to make informed decisions that help increase inventory turns. Analyze supply and demand requirements online, and update inventory by location, lot number, serial number or project as needed. 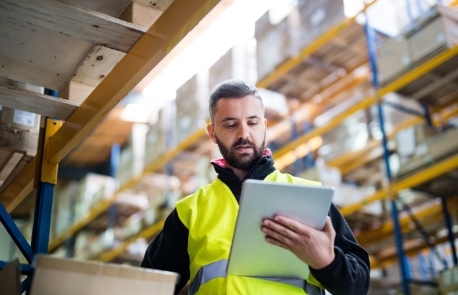 Manage inventory in real time from anywhere with Rootstock’s inventory management software using your cell phone or tablet. Register lot numbers through purchasing receipts, inventory, shop floor control and sales orders. Assign serial numbers to inventories and track them all the way to sales order fulfillment. View full-level traceability trees and comprehensive device history records with our lot control and serial tracking software. Pre-assign inventory types in any location or assign them on the fly, including scrap, questionable, in inspection, vendor-owned, consigned and viable, and by division or site. Maintain all inventories by item and location within a division and site. Track costs and quantities for each item. Allocations – Rootstock uses soft allocation for MRP materials planning and project control, letting you reserve items for specific orders/lines. Customizable Cycle Counting – We suggest items to count based on your own parameters, provide ABC category analysis and include reports for recording cycle counts. Consigned Inventory – Create locations for customer-owned inventory being held at a user location.